This companion to the “LAST DAYS OF MAGIC” epic! 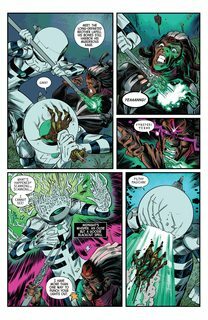 THE EMPIRIKUL, led by The Imperator, are destroying all magic and magic users in the Marvel Universe. Jason Aaron brings you Doctor Strange and Wong’s secret history and the ultimate sacrifice that Wong makes! 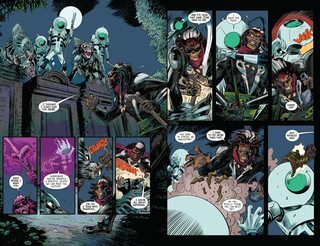 Gerry Duggan shows Brother Voodoo’s stand against the evil magic-eaters. 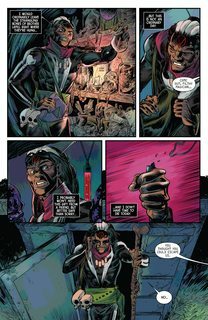 James Robinson introduces a new magic figure in the Marvel U just in time for her last stand!